Etosha National Park is unique in Africa. The park’s main characteristic is a salt pan so large it can be seen from space. 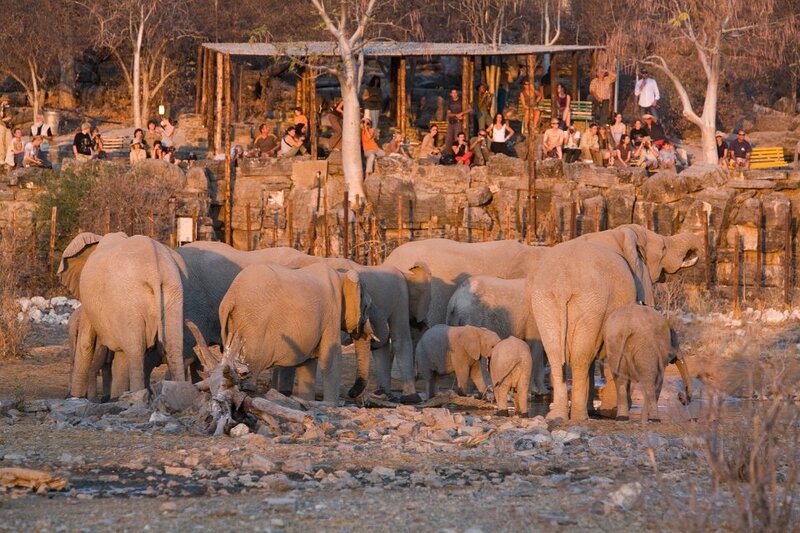 Yet there is abundant wildlife that congregates around the waterholes, giving you almost guaranteed game sightings. 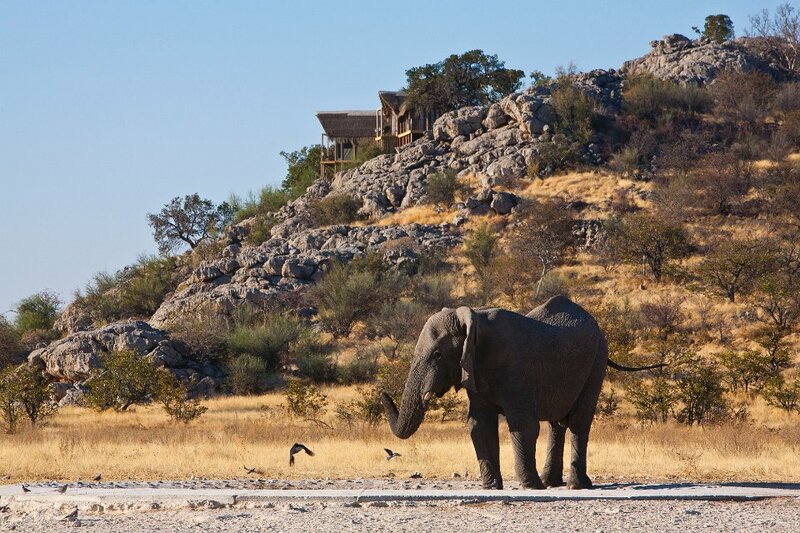 At the same time Etosha National Park is one of the most accessible game reserves in Namibia and Southern Africa. 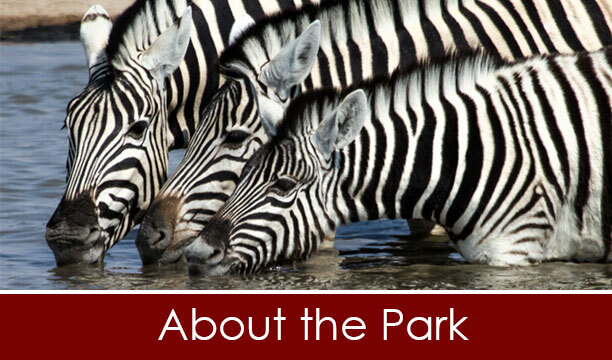 The park is malaria free, accessible in a regular sedan car and the rest camps provide a range of accommodation as well as restaurants, viewing decks, shops and petrol stations. 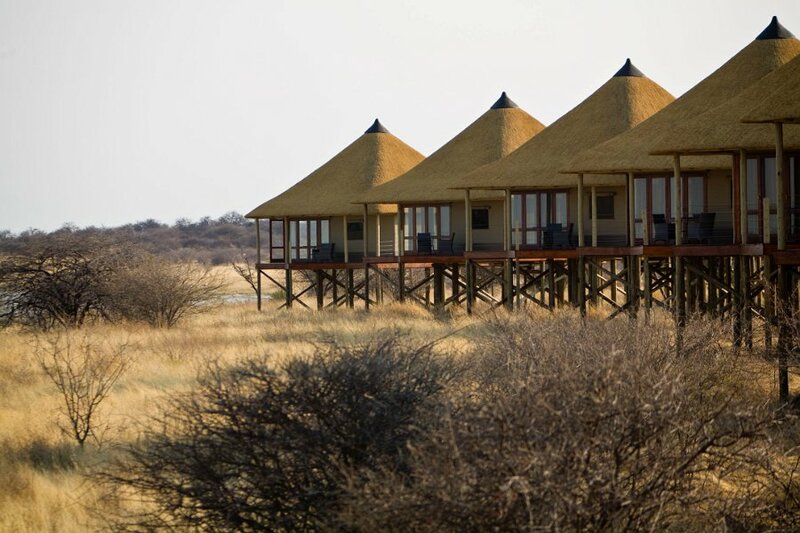 Luxurious camps in Etosha’s remote areas have now added top end accommodation to the park’s offerings. 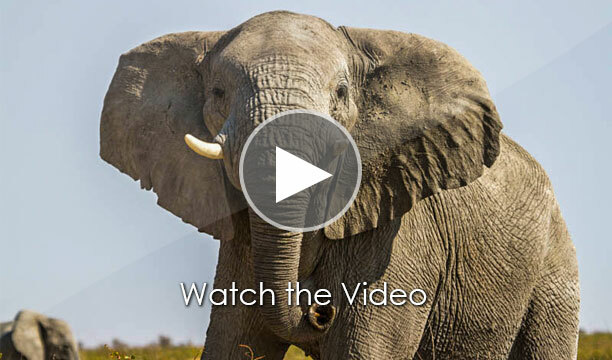 Namibia is a very diverse country with an array of habitats and vegetation. 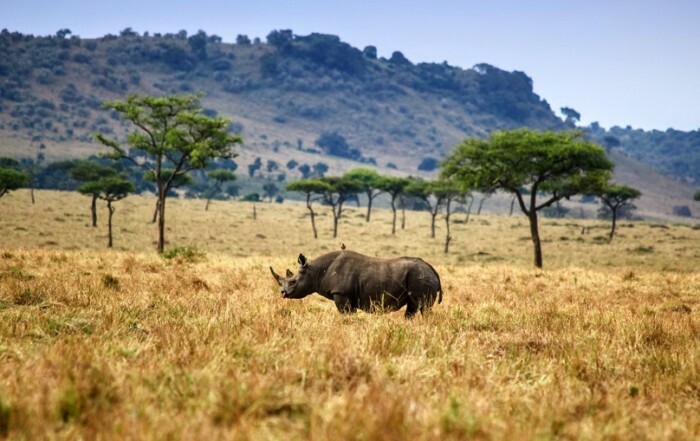 It is also one of the few countries where animals still roam freely mostly unrestricted by human influence. 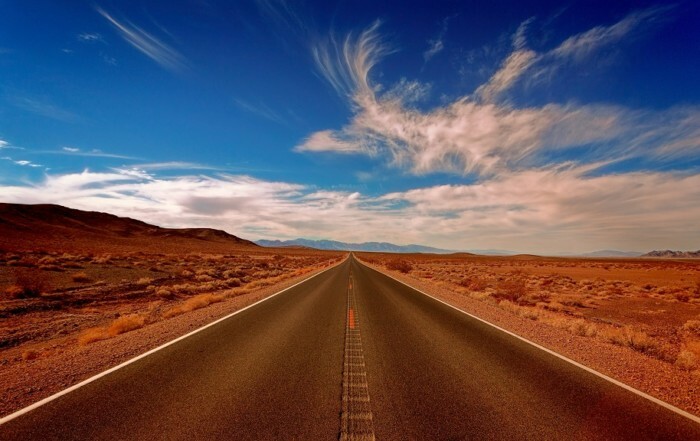 The country has a great mix of desert, semi- desert and savannahs. 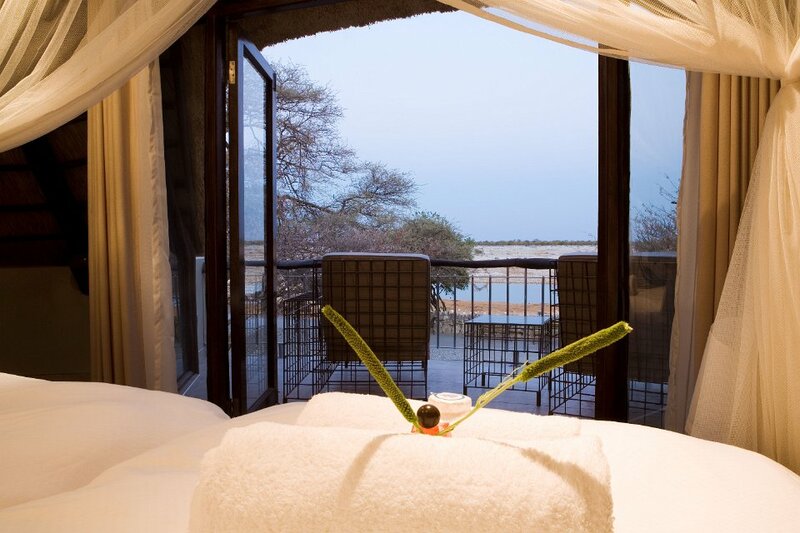 As you travel further north in Namibia towards Etosha National Park, you will find a place that offers visitors a complete contrast of wide open grasslands, a massive pan that covers 4731km² and large camel thorn trees mixed with Mopani trees. This diverse vegetation accounts for the abundance of wildlife that thrives in the park. 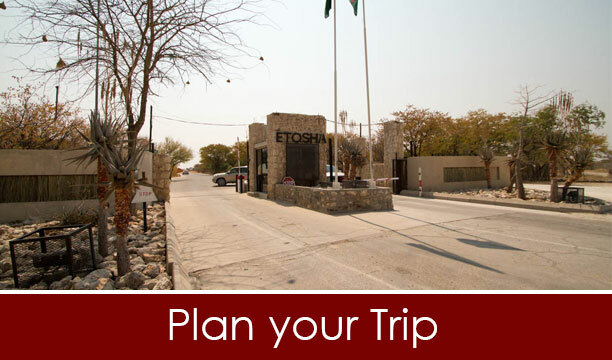 The various accommodation options in Etosha National Park are well equipped with restaurants, shops, curios, swimming pools and petrol stations. 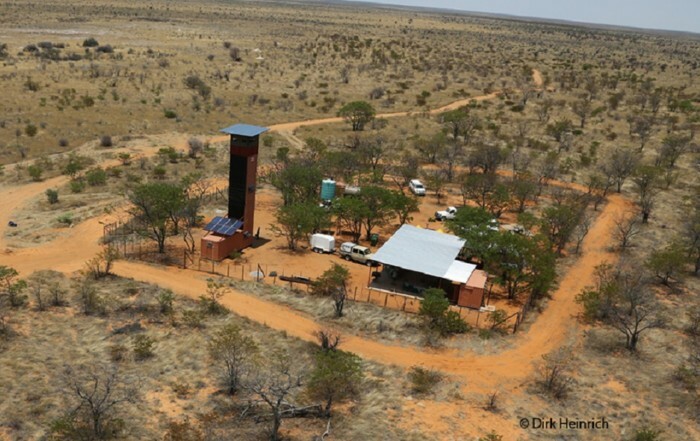 The three main camps (Okaukuejo, Halali and Namutoni) offer various types of accommodation from camping to chalets overlooking floodlit waterholes. Situated deeper in the park are the more exclusive camps (Dolomite and Onkoshi) that provide a safari experience for discerning travelers. 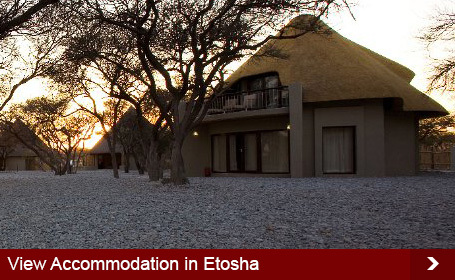 Please note that Etosha National Park is immensely popular, hence advanced bookings are recommended. Galton gate was exclusively used for Dolomite visitors. 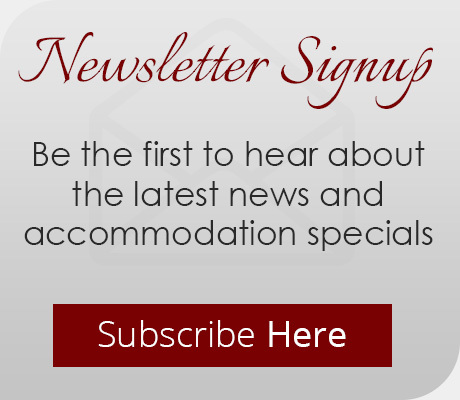 It is now open to all visitors to use. The area and vegetation is very different to the south- eastern and eastern part of the park. One can find the Hartmann’s Mountain Zebra. 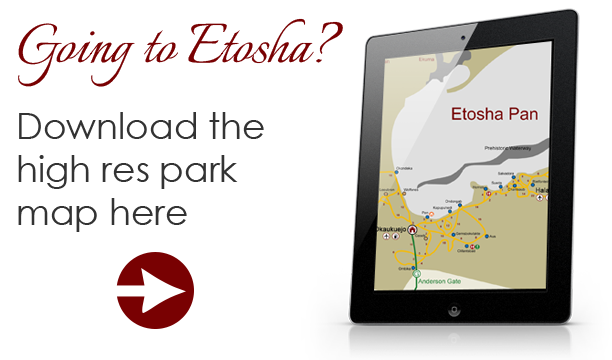 The route from Okaukuejo to Dolomite is a roughly 175km’s with 15 waterholes evenly spaced out on route. These waterholes have been open for several years now and have recently been revamped, ensuring that the wildlife becomes more prolific in these areas. You can also access Dolomite from the Galton Gate which is located in the western border of park. Many keen photographers visit the park looking to enhance their skills and photo- library. In winter, the waterholes offer a unique opportunity to sit and wait for your subjects to come to you. 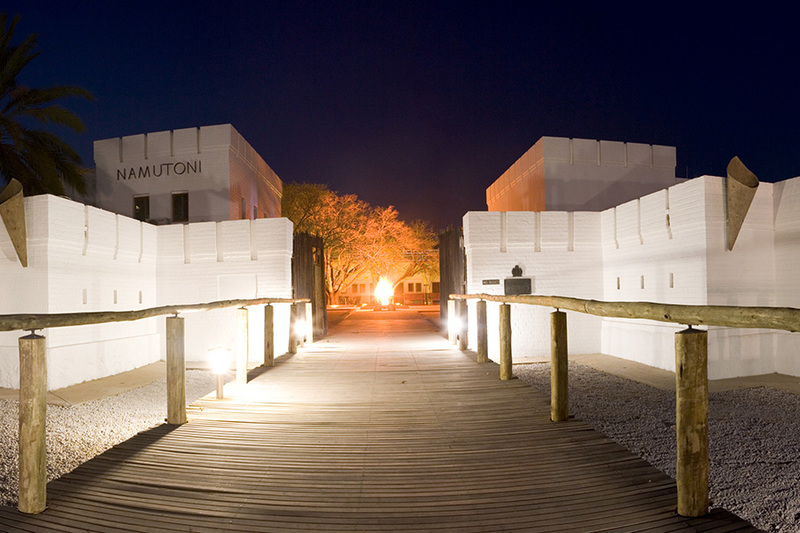 The waterholes that surround the camps ensure that you are never left without something to photograph. 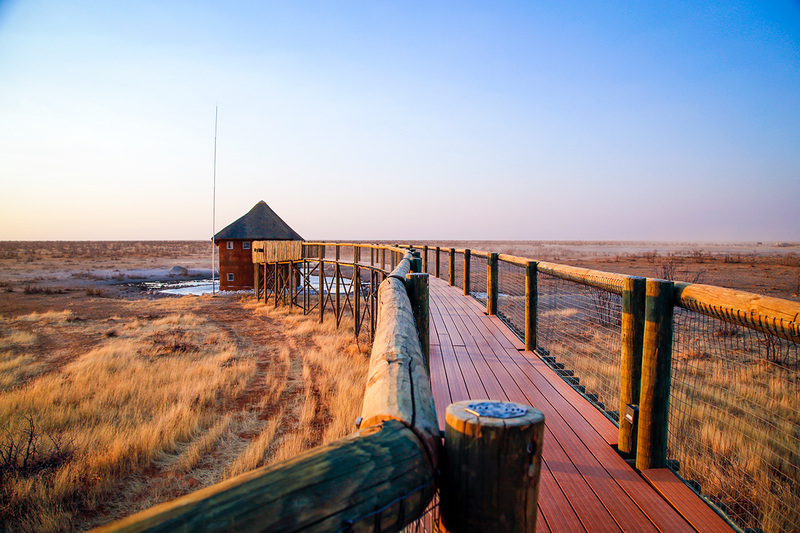 The landscapes and the vast Etosha pan are always highlights for any photographer. Taking pictures of animal silhouettes crossing the vast pan is a picture that takes patience and a bit of luck, but the outcome is often something very unique to Etosha National Park.